This entry was posted on Saturday, July 4th, 2009 at 6:44 pm	and is filed under Administration, Video Tutorials. You can follow any responses to this entry through the RSS 2.0 feed. You can leave a response, or trackback from your own site. 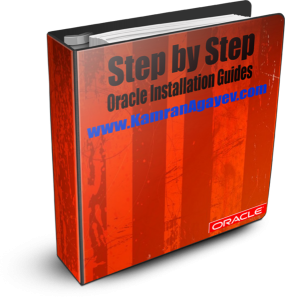 Is it necessary to shutdown all Oracle processes (database,listener, etc.) on the server before apply it? 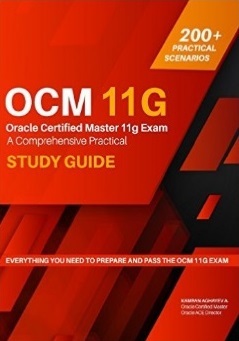 Or should I plan an outage for this change? Nice Utility. I was wondering same thing for SOLARIS also. :). 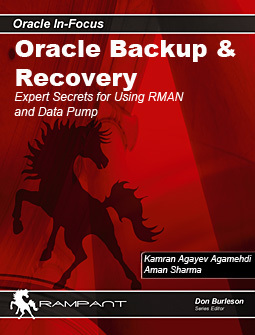 Is your book (Expert secrets for using RMAN and Data Pump) available in India Delhi..
It’s good ! Thanks for superb video. I tried to install rlwrap-0.41 but could NOT get succcess. But it’s fine with rlwrap-0.30.